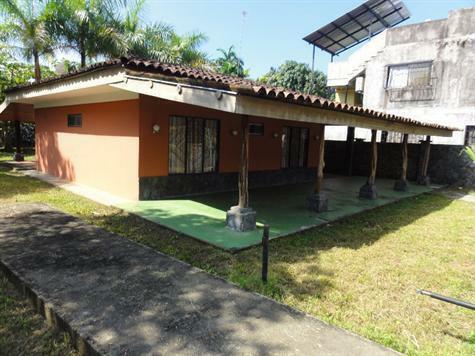 Details:- House located in a closed garden , at 15 minutes from Jaco and 5 minutes from the beaches. This 3 bedrooms, 2 bathrooms, kitchen, living room, is surrounded by two large terraces. ?The garden is full of fruit trees. ?Very nice and quiet place to live. A must to see!! !